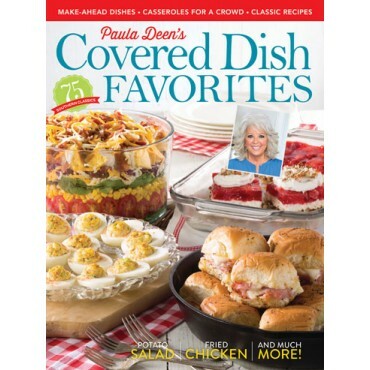 This special issue is filled with recipes that will remind you of why these beloved baked goods are such a treasure. The South is full of wonderful bakers and tried-and-true recipes passed down through generations of family kitchens. 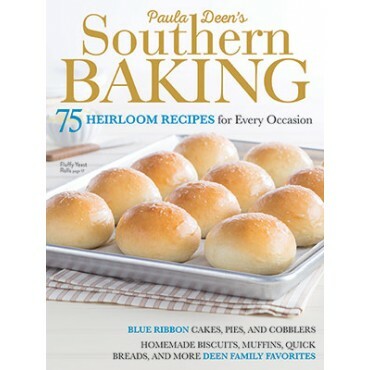 Paula is proud of this heritage and wants to be a part of continuing the traditions of Southern baking. 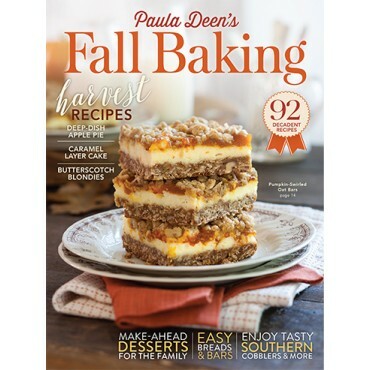 This special issue is filled with recipes that will remind you of why these beloved baked goods are such a treasure. 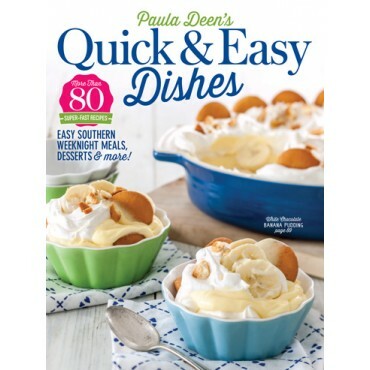 From biscuits, cakes, and pies to cobblers, cookies, and more, these dishes will be just what you need to bring classic flavor to any occasion.